Lemon Meringue, but this salted caramel pie sounds heavenly! I love a good apple pie! Mine is Key Lime Pie. My favorite pie is pecan. Sweet and gooey, and full of nuts. What’s not to like? My favorite pie has always been Cherry Crumb Pie, I haven’t had it in such a long time! Thanks so much for hosting this great giveaway! The georgia pecan sounds awesome! I made an orange marmalade pie today and it came out great, so at the moment, that’s my favorite pie! I love coconut creme pie. Salted Caramel Pie in Cookie Crust is my favorite pie. Salted Caramel Pie in a Cookie Crust is my favorite pie. Hi! My favorite pie is key lime pie. My favorite pie is key lime! One of my favorite pies is key lime pie. My favorite is Coconut Creme. My favorite pie is , Key lime pie. I really like chocolate pie. 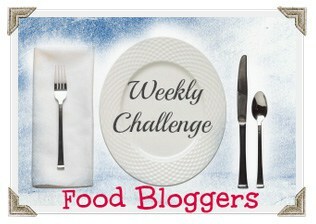 I love frozen margarita pies! My favorite is cherry pie. Thanks for the giveaway. Haven’t made it in years but remember fondly one called Winter White Pie. My favorite is cherry cheese. I love the Turtle Pie. Dutch apple is one of my favorite pies. I’m really crazy about coconut cream pie. Ooey, gooey, so-sweet-it-makes-your-teeth-hurt pecan pie is my favorite. I really, really like chocolate pie. 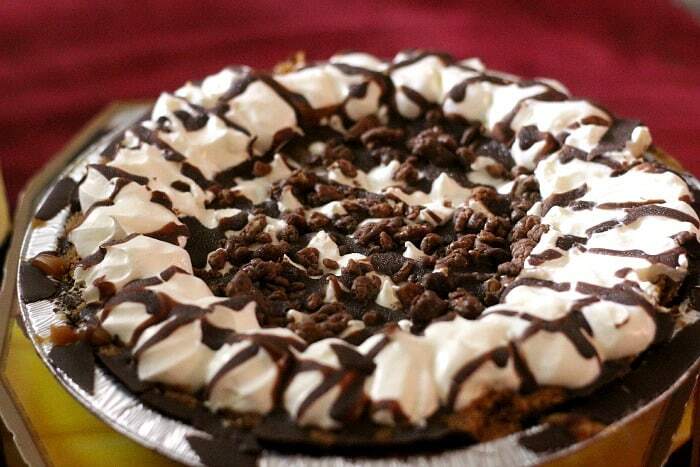 Chocolate pie is the best! Lemon Merguine Pie is my favorite. I really like banana cream pie. 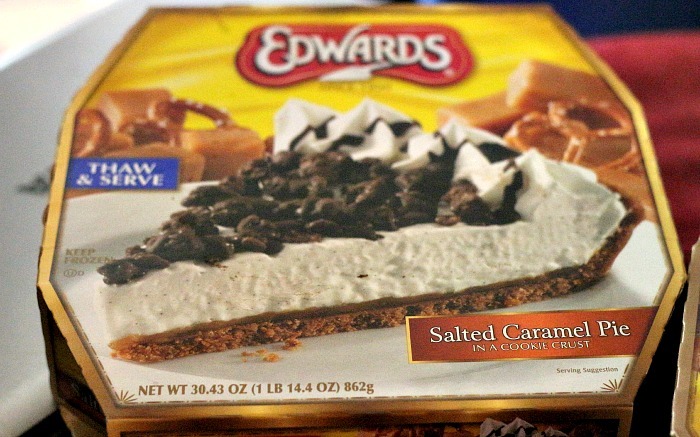 I bought the Edwards Turtle Pie at Thanksgiving. It was sooo good, I think that one has become my favorite. I also love peanut butter pie. I still really like coconut creme pie. I’d like to have the Lemon Merguine Pie. I love Cookies and Crème Pie! My favorite is the strawberry sundae cream pie. cheesecake is my favorite pie. I really really like chocolate peanut butter pie. I like the lemon merguine pie.